It’s 6.45am on a cold October Monday morning, I arrive at Capesthorne Hall in Cheshire to setup time-lapse cameras in an empty field before the trucks arrive. “What incredible madness are Silverfox Events going to create this time!” I think to myself. Grounds of Capesthorne Hall, Cheshire. 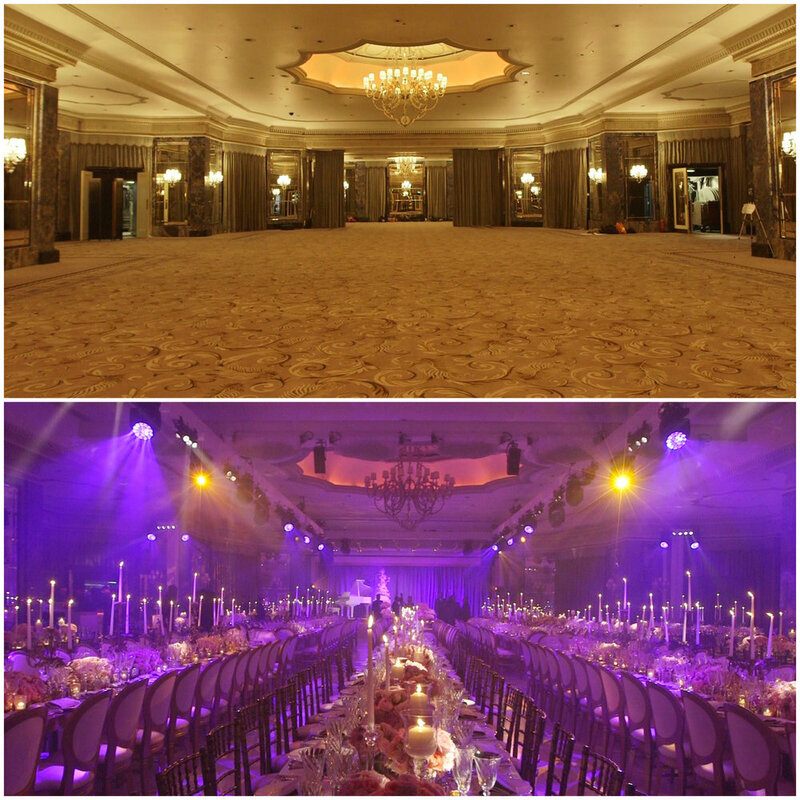 I’ve been capturing behind the scenes films for Silverfox Events for the past few years and every time Raj, Sheetal and the team never fail to blow my mind with something new, amazing, different, bespoke, incredibly lavish and even more spectacular than the last. 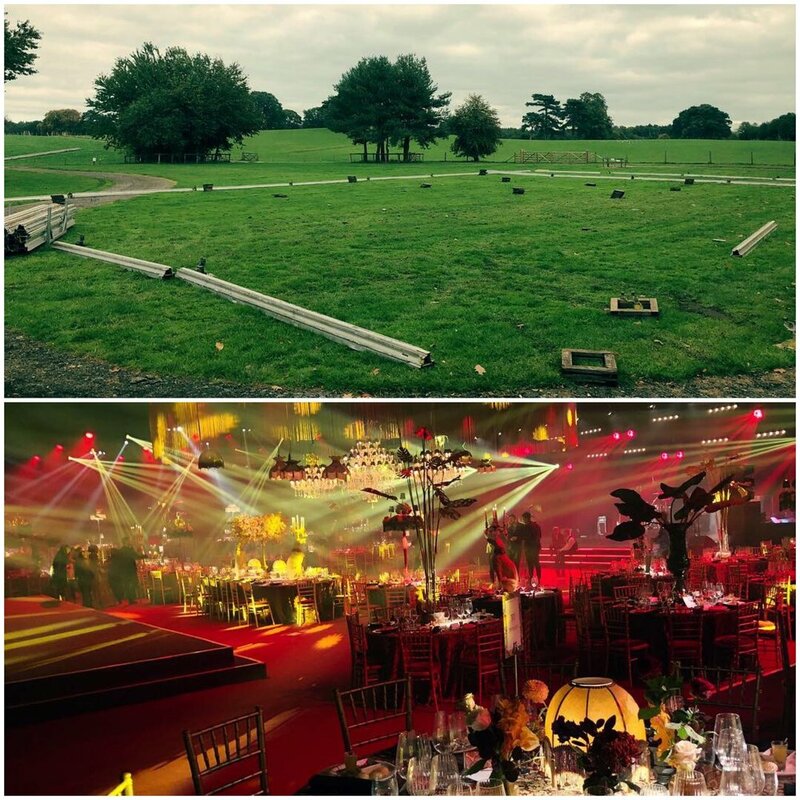 Their attention to detail, original creative event design and desire to push boundaries is simply amazing. 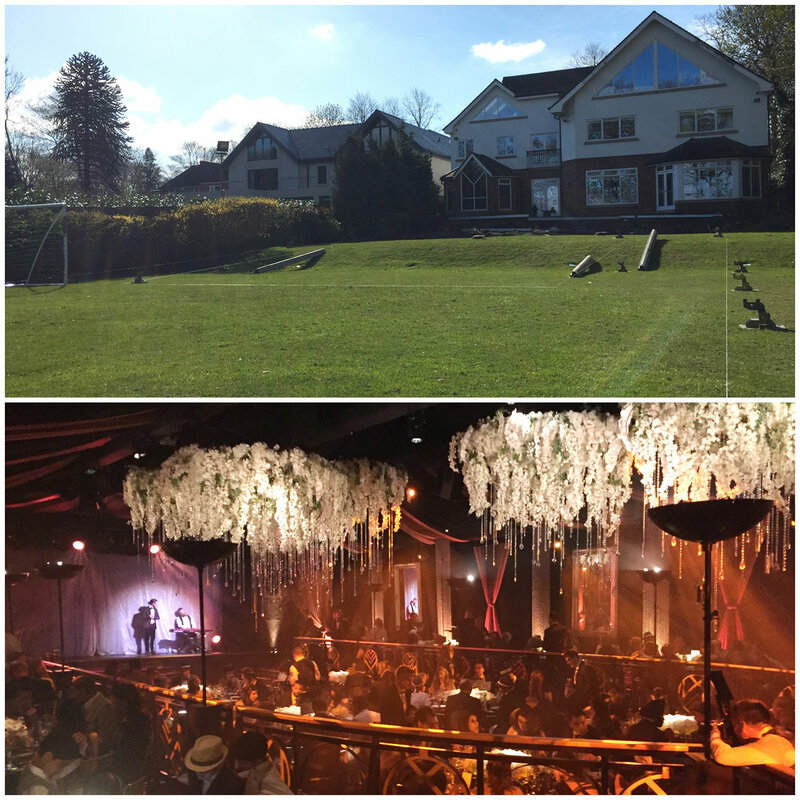 From a Great Gatsby 40th party in a back-garden marquee in Whitefield hosted by Jonathan Ross with comedy from Michael Mcintyre to insane Bar Mitzvah’s and luxury weddings, Silverfox never fail to deliver events above and beyond. An hour and a half later in the cold field, the trucks finally roll in after being stuck on the motorway in Monday morning traffic and the two-week football pitch sized marquee build commences. 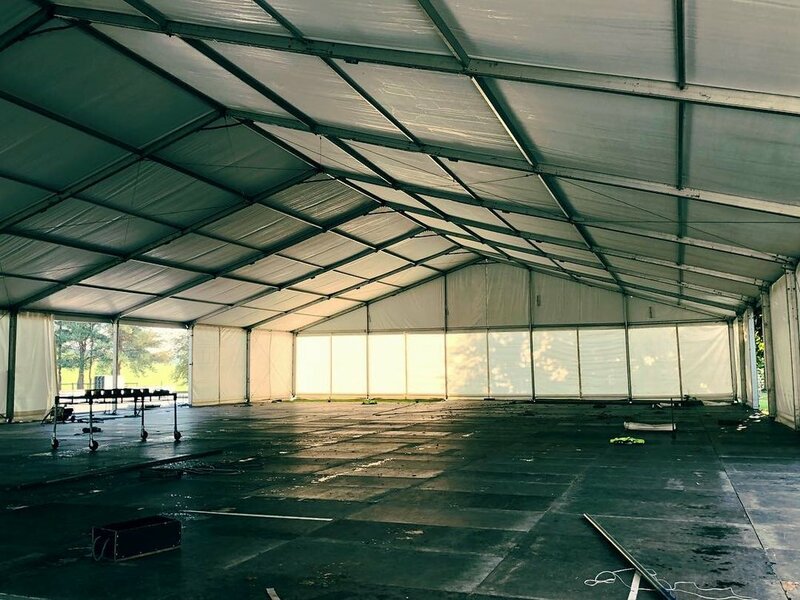 After a few hours filming at Capesthorne Hall I then head over to a private residence in Hale to set time-lapse cameras on a tennis court to capture the simultaneous marquee build for the Friday night Sangeet event to be followed by the Saturday wedding at Capesthorne Hall. Over the next two weeks I visited the Capesthorne Hall and Hale sites several times to adjust the time-lapse cameras and film the progress, always intrigued to walk in and see how the builds were taking shape. After two weeks the Friday and Saturday event days arrive and I’m there to capture the final preparations and the events as they unfold. The sound, lighting, staging, entertainment, décor, bars, flowers, food and drinks all culminating to make the Silverfox magic happen.